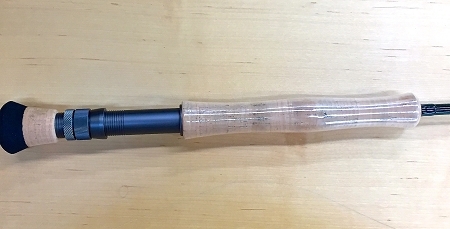 Identical to the Pro-II in every way but the color. 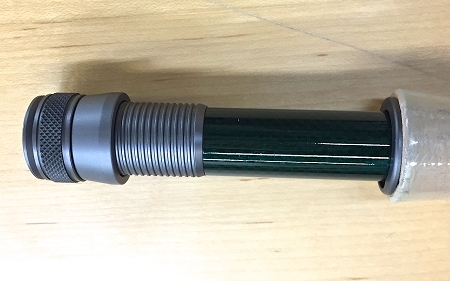 Pro Special is a deep green, high gloss blank. 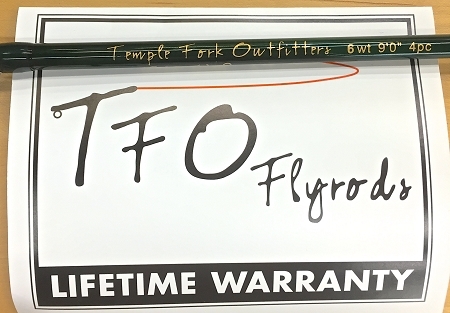 Includes cloth rod bag and TFO's excellent Lifetime Warranty. 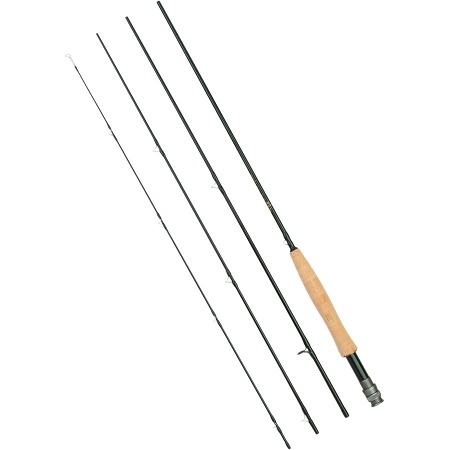 "I can't imagine a better buying a four piece rod that will deliver such a fast, smooth cast" Lefty Kreh. Special deal, while they last!